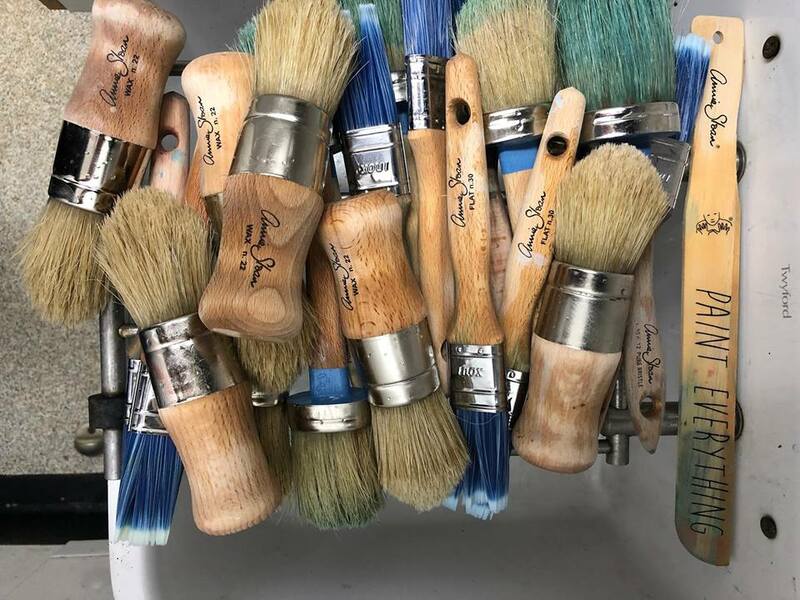 Come and join Knight Design for an advanced workshop aimed at anyone who has some experience of using Annie Sloan chalk paint. 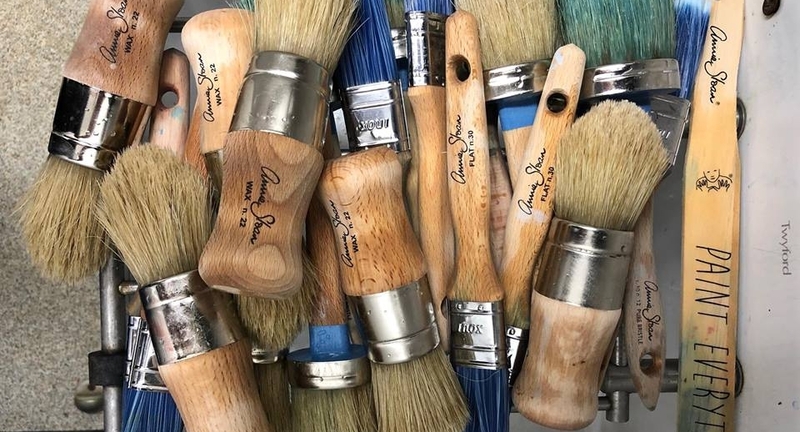 Gain confidence in the use of Annie Sloan products and learn some fantastic new techniques in a fun, friendly environment and enjoy a 10% discount on all Annie Sloan in house purchases on the day of your booking! Tickets available through the website, book now to avoid disappointment.